Let this be a lesson to all tournament directors and structure creators. The key thing to note is the ANTE structure. If you aren't doing it EXACTLY like this, then you are doing it WRONG. Period. 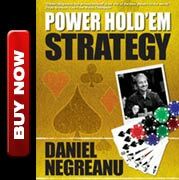 Higher antes creates a better form of NLH as it rewards aggressive play and punishes those that want to fold their way into the money. Now, you don't need this many levels for every event you produce, but whatever levels you do use, THESE should be the antes at the various limits. Notice 600-1200 is a 200 ante not 100! Soooooo much better. Yes, I am a structure nerd. Kudos to Matt Savage for getting it right. 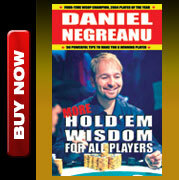 The WSOP has it right also, but virtually every other tournament does it wrong.